Automate your fundraising with software that simplifies your work. Donors will love how easy it is to give through your online donation page. Your accountant will love how donations instantly sync to QuickBooks. Your web developer will love how easy it is to connect your site with your donation software. And you’ll love having more time to spend on the work that matters most. Method:Donor is built to follow best practices for nonprofit accounting and donor management. 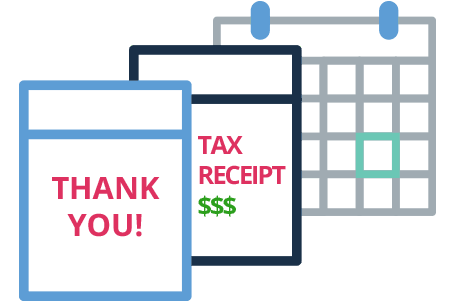 For example, when you receive an online donation or enter a cash/check donation, Method automatically syncs it into QuickBooks as a sales receipt. 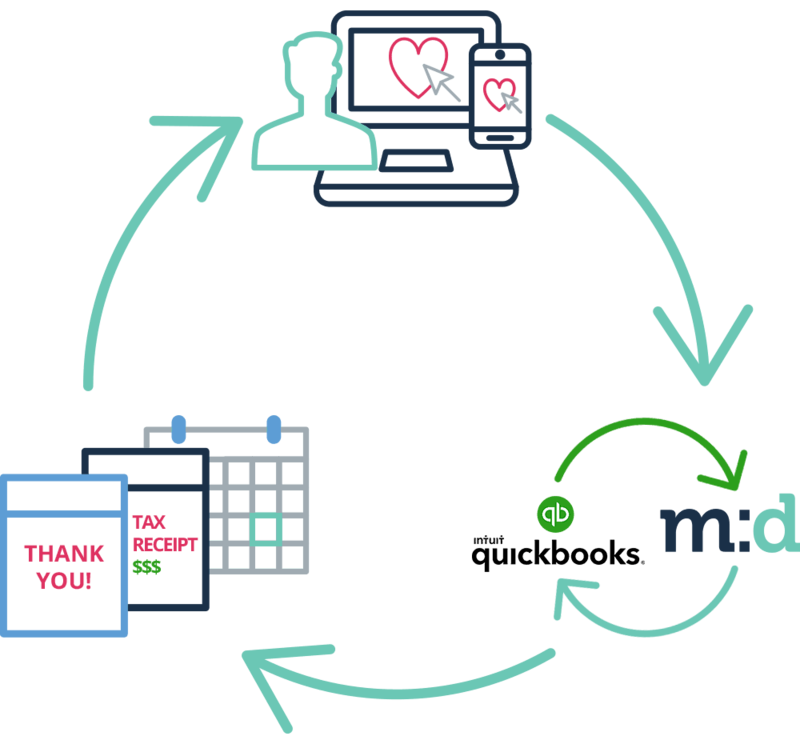 Method will also send personalized thank you emails and tax receipts to your donors and members at the right times. Your workflows will be so easy, even brand new volunteers will be getting work done in no time.